The Reflex chair is designed to relieve stress , taking advantage of intelligent engineering making the Reflex Chair easy to use. 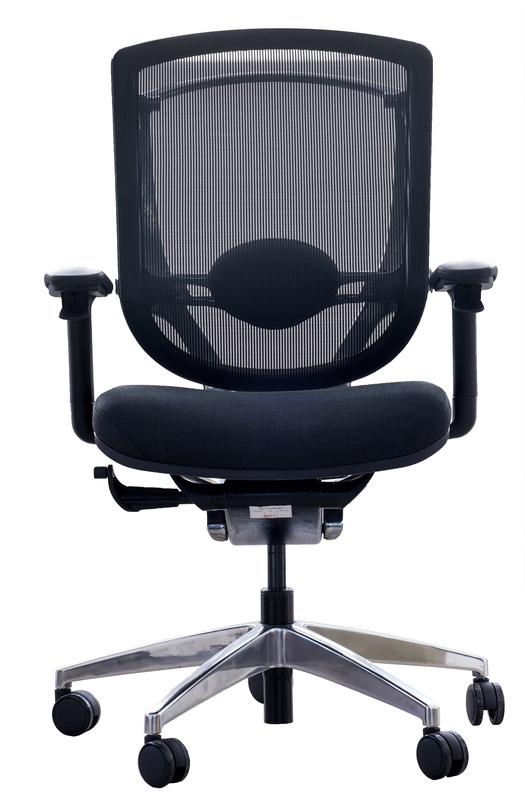 Reflex combines comfort and controlled adjustment. The Reflex chair is available with either a Mesh back or fully upholstered in Fabric.